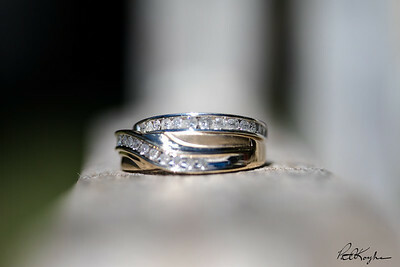 Engagements - $150 - 60-90 minutes at a public location(s) of your choice. $50 is due at the time of the shoot. The remainder will be due once the photos are ready for your access. The photos will be provided digitally on my site with a password protected link for you to view and share with family and friends. A full release will be provided. If you would like to have a flash drive, there will be an additional $15 fee. 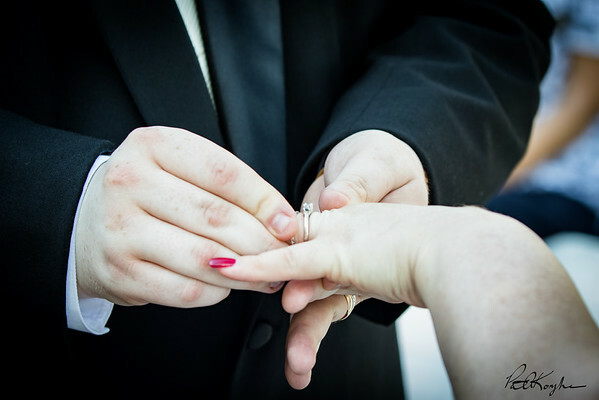 Wedding Packages: Booking fee of $100 is non-refundable and is part of the package cost. 1. The Works $900 - this is an inclusive wedding day package that includes photos from the start of your special day, getting ready for the ceremony, Bride and Brides maids, Groom and Groomsman, the ceremony, family photos, the reception location pre-party, the reception and celebration all the way through the last dance and the new couple send off. 2. All the best $600 - This package is a 6 consecutive hour time frame. You can choose to include as much of your day in that 6 hours as you wish. 3. Just the Basics $400 - This package is a 4 consecutive hour time frame. This should be more than enough time to get some of the prep, all of the ceremony, family photos and some of the reception. All Wedding packages including one flash drive with all the edited photos at no additional cost. Please keep in mind that you are hiring me to take photos of an event that you can't redo. We will need to meet to go over your expectations and what I can provide. I will have an extensive list of photos that you and your fiancé will want to review and add to or reduce based on your desires for the photos. I will also need to know where the ceremony will be. At some churches, flash photography is not allowed. And I will have to speak to the individual doing the ceremony to confirm where I can and cannot be based on the rules of the facility. I will also want to view the reception location.